Closed: Thanksgiving, Christmas Day, and New Years Day. 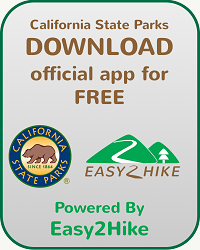 A 20 minute drive from Sonoma, the park is at the east edge of Petaluma, off Highway 116 and Adobe Road. Petaluma Adobe State Historic Park was the main residence of Rancho de Petaluma, the agricultural empire of General Mariano Guadalupe Vallejo, one of the most powerful men in the Mexican Province of California, from 1834 to 1846. "The first view of the great valley filled me with emotion. It was a case of love at first site, which better acquaintance would only deepen...nowhere, was there a scene of such beauty and suggestion of everything desirable for man." 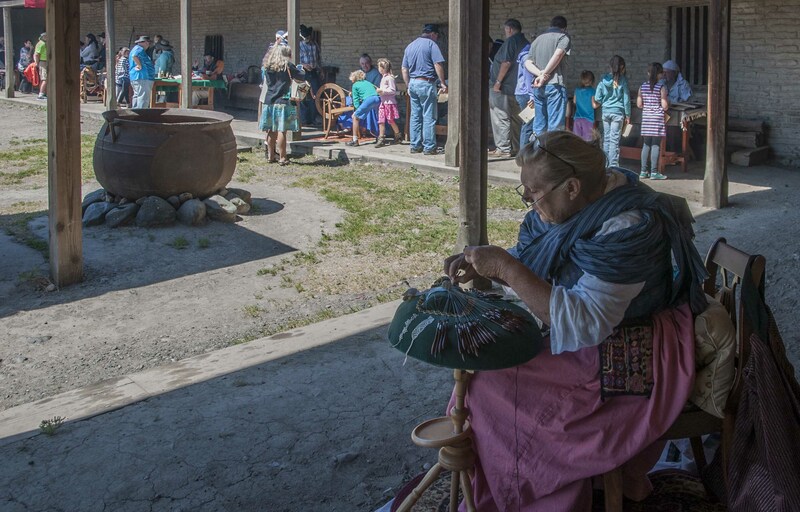 A visit to the Petaluma Adobe State Historic Park will bring you back to the largest privately owned adobe building in Northern California in the 1830-40's and the center of activity on one of the most properous private estates established during the Mexican Period. The matanza (slaughtering season) has just ended in October on Rancho de Petaluma (as it was known) and the people living near the rancho are excited. The end of the matanza means the beginning of the Fandango (a celebration and dance). As you tour the rooms of the Adobe, you can feel the excitement as preparation for the Fandango is under way. The hides are drying on the racks, the animals are put away, and the music is playing as people start to put on their fancy clothes for the festivities. Although the Petaluma Adobe was not the summer home of the Vallejo's, it was the headquarters of the rancho, they did come out here to celebrate during the bailes. The Fandangos became the parties of the workers and the bailes became more formal for the rancho owners. Vallejo ran his cattle, hide and tallow business, raised sheep, bred horses, and grew numerous crops. 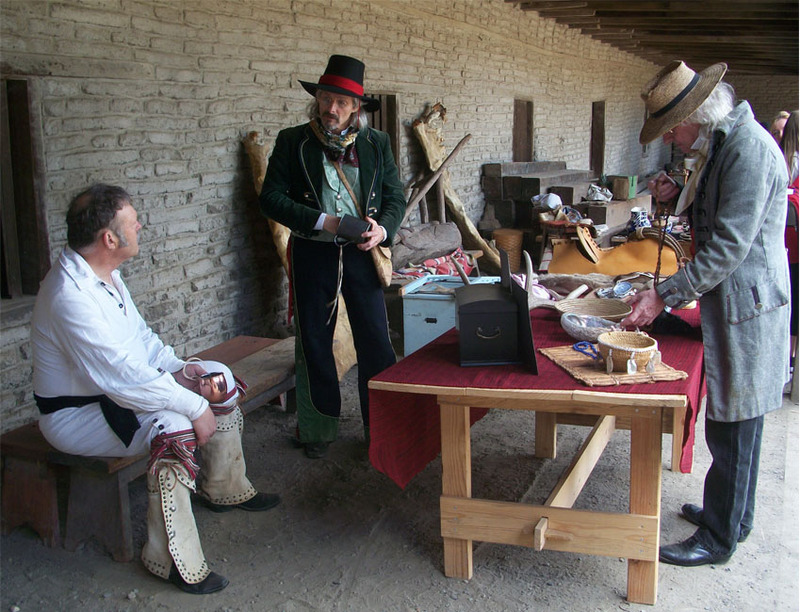 The adobe contains authentic furniture and exhibits depicting early rancho life. The park has shaded picnic areas with views of farmland and oak-studded hills. The weather is often changeable in Petaluma, though fairly predictable. Summer mornings are often foggy, with sunshine replacing the fog in the afternoon. The Adobe often has strong afternoon winds and Petaluma's rich grasslands are fed by often heavy winter rains. We recommend layered clothing for comfort. Collecting or destroying anything in the park, including mushrooms, is prohibited. Open daily 10 am to 5 pm, except on Thanksgiving Day, Christmas Day and New Year’s Day. Arrive by 4 pm as park staff begin securing the building around 4:30 pm. The Petaluma Adobe State Historic Park entrance is located on Adobe Road in Petaluma between Frates Road and Casa Grande Road. ( insert Photo of park entrance) Drive past the unmanned park kiosk to the parking lot and walk up the path near the restrooms to the Adobe. Curious about volunteer opportunities? 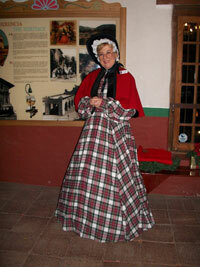 Sonoma SHP and Petaluma Adobe SHP are historical sites that benefit the greatest from our docent volunteers. Depending upon need, recruitment and training take place at least once per year in September and October. 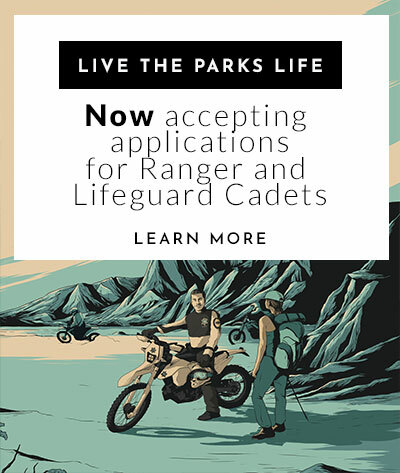 Additional volunteer opportunities may exist and available year round in museum curation, bookstore sales, landscape maintenance and special events. 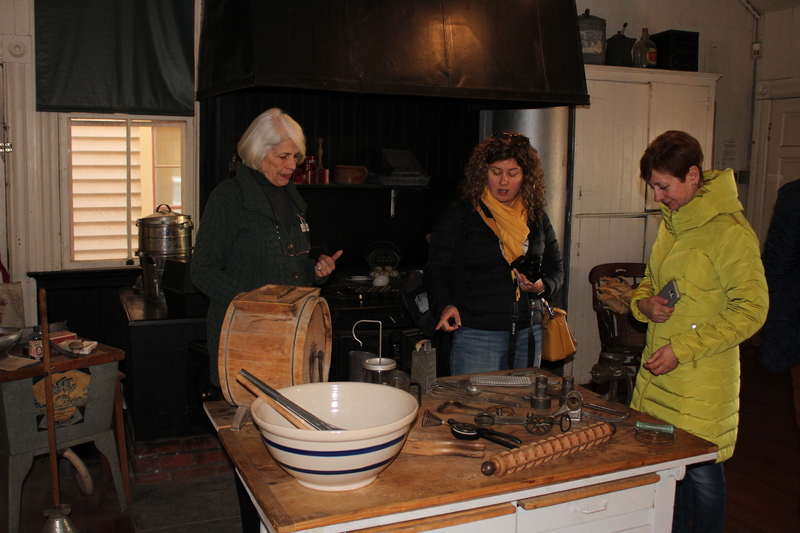 For information on becoming a docent or volunteering at the park, please contact the Sonoma/Petaluma State Historic Parks Volunteer Coordinator at (707) 938-9547 or Joleen.Ossello@parks.ca.gov. Please complete an application with references and deliver to coordinator by electronic mail or U.S. Mail to 20 E. Spain Street, Sonoma, CA 95476. 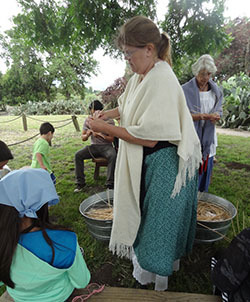 Sonoma Petaluma Parks, Inc. is a non-profit solely dedicated to supporting Sonoma State Historic Park and Petaluma Adobe State Historic Park by funding projects and interpretive events. Please visit their website for up to date information or to support their cause.